Find your privacy among the mountain laurel and trees. 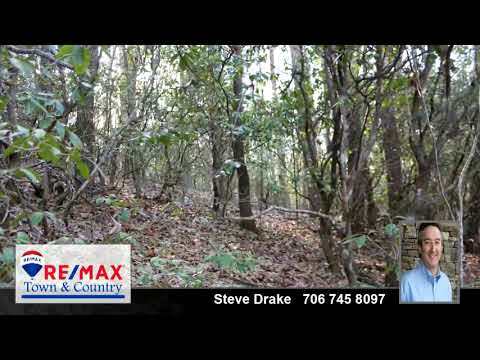 Wooded 1.07 acres on private paved road. Good lot for daylight basement.